Sharks are in trouble and need our help. 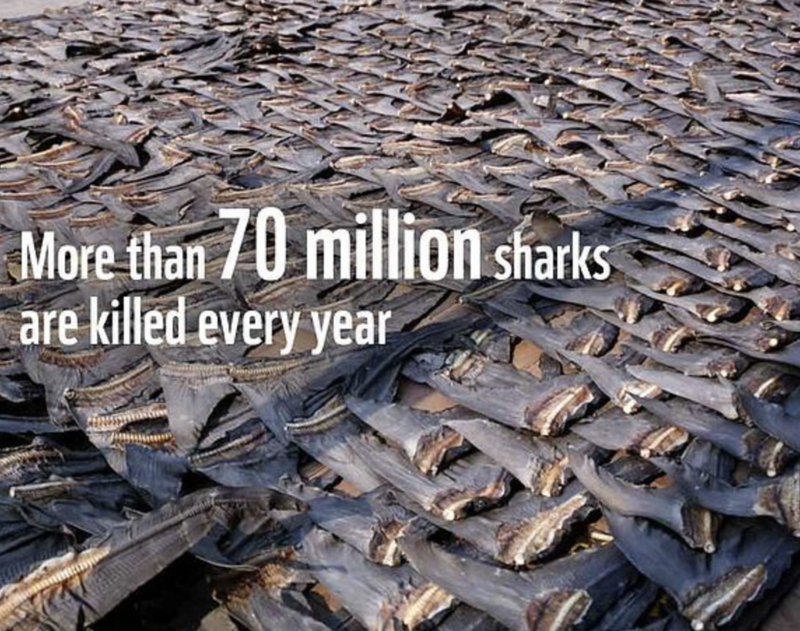 According to the World Wildlife Fund (WWF), over 70 million sharks are killed to satisfy our enormous demand every year! 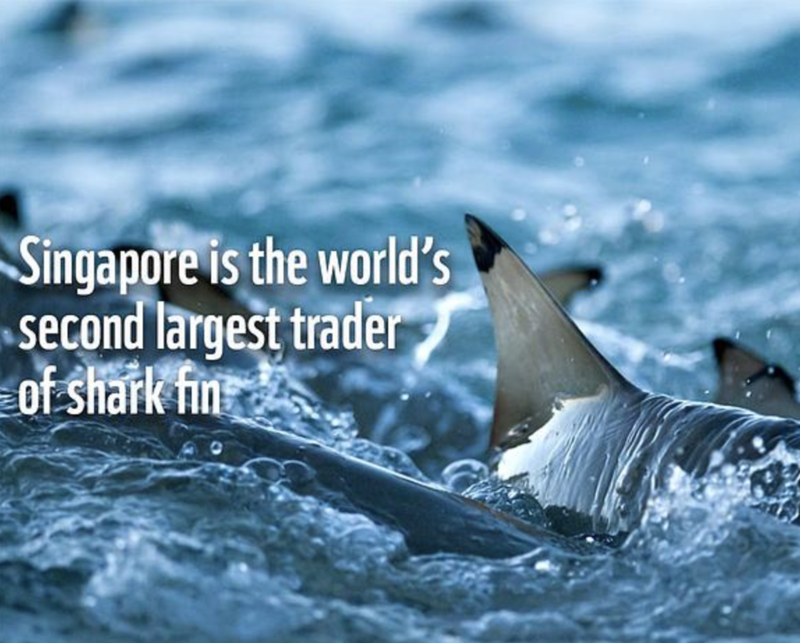 Now Singapore has been identified as the world's second largest trader for shark fin. Shark fin soup has been a tradition at Chinese festive celebrations and wedding banquets. 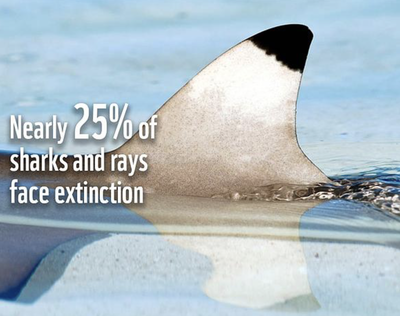 But growing demand of shark fin soup is pushing our sharks to extinction and disrupting the balance of our oceans. 82% of people surveyed by WWF think that a shark fin alternative at a banquet is acceptable. So let's reduce the demand for shark fin further! Join thousands of people who've taken the #NoSharkFin pledge. Take the pledge by signing up on the WWF website here.